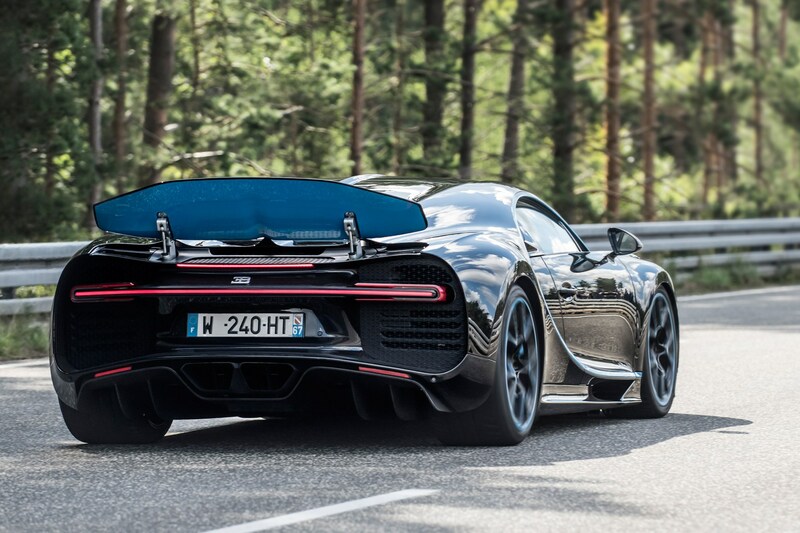 If you didn’t already consider the Bugatti Chiron to be an engineering masterpiece, it’s just broken a world record that should help seal its place in the motoring hall of fame. 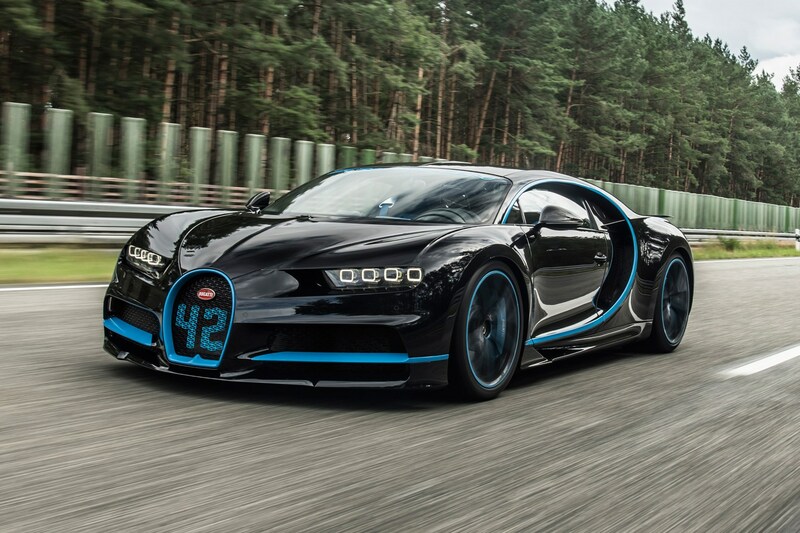 Bugatti has set the record for the fastest time to go from 0-400kph and back to a standstill again for a production car. It managed the whole thing in under 42 seconds (41.92 seconds to be precise) and over a distance of 3.112 kilometres. It took 32.6 seconds to reach 400h/km, and the remaining 9.3 seconds to come to a halt again. If those numbers seem a little hard to comprehend, that’s 249mph and back again in less than two miles. Madness. Should give the 300 owners (so far) something to brag about, if owning one of the 500 cars planned to be built wasn’t enough. Must have been a pretty handy driver behind the wheel? None other than ex-F1 and current IndyCar driver Juan Pablo Montoya, who certainly knows what he’s doing. 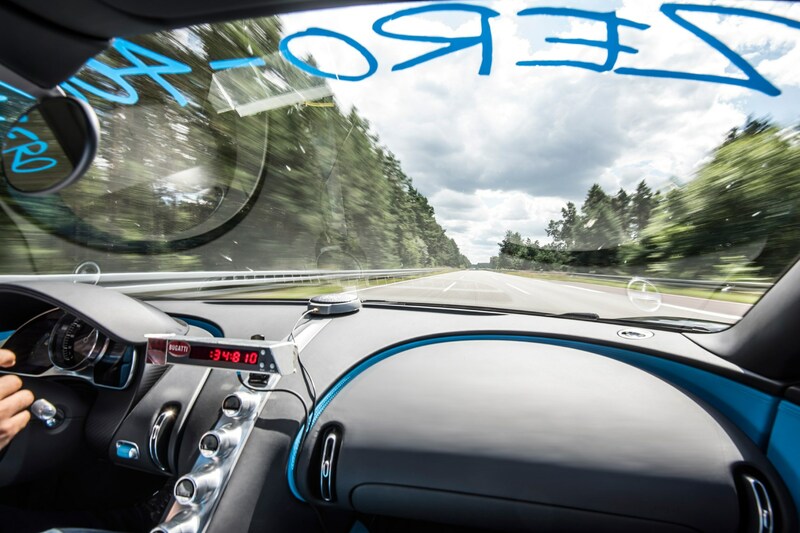 Not content with that record, 2018 will see Bugatti attempt to smash its own land speed record.